Don't have time to do your laundry? Drop it off with us, and pick it up at your convienence! We will do the dirty work, while you take care of the more important things in life! Just drop off your baskets at True Value Laundry and we’ll have everything washed, dried and neatly folded for you the same day. Fast, dependable laundry service. We are 100% committed to providing quality, dependability, personal attention and customer service. We provide superior laundering at competitive prices. 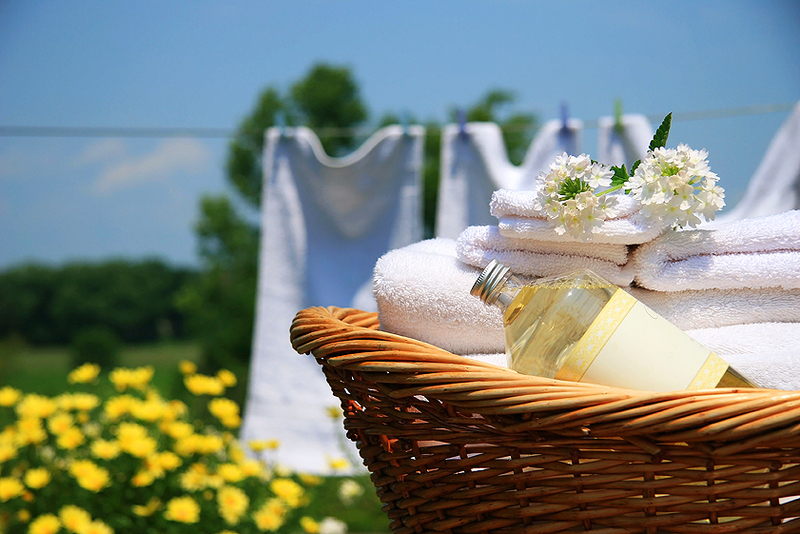 Got other errands to run while the washer’s running? Don’t even look at your watch! We’ll take care of it: We’ll gladly move your laundry from the washer to the dryer for you while you finish your grocery shopping across the street or wrap up other errands around town. No need to rush back. We can even fold it for you. Your laundry will be in safe hands. True Value is proud to work with Other Dry Cleaning to manage your specialty cleaning needs. Simply drop off your suits, shirts, trousers and ties with us, and our fast and efficient staff will take care of it all.